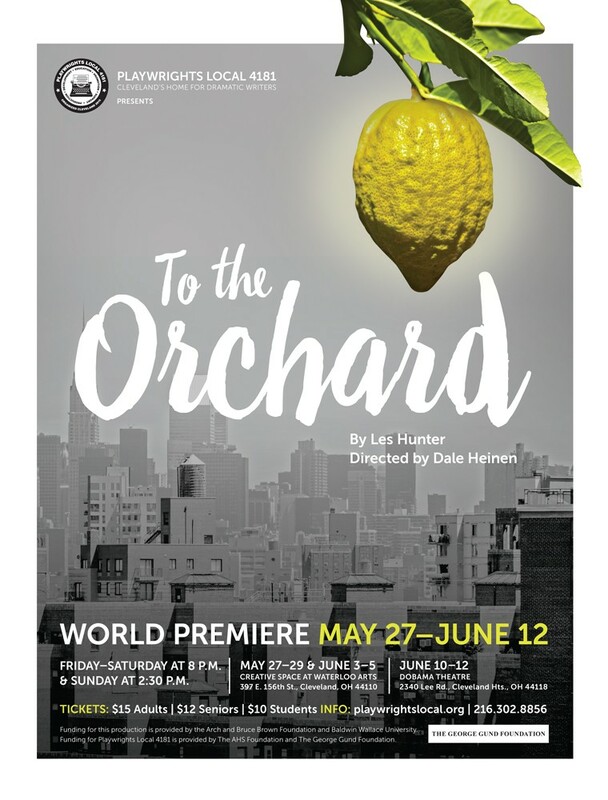 When To the Orchard, a new play by local playwright Les Hunter, opened at Waterloo Arts Friday, it was the first full production put on by Playwrights Local 4181, an organization for dramatic writers in Cleveland. 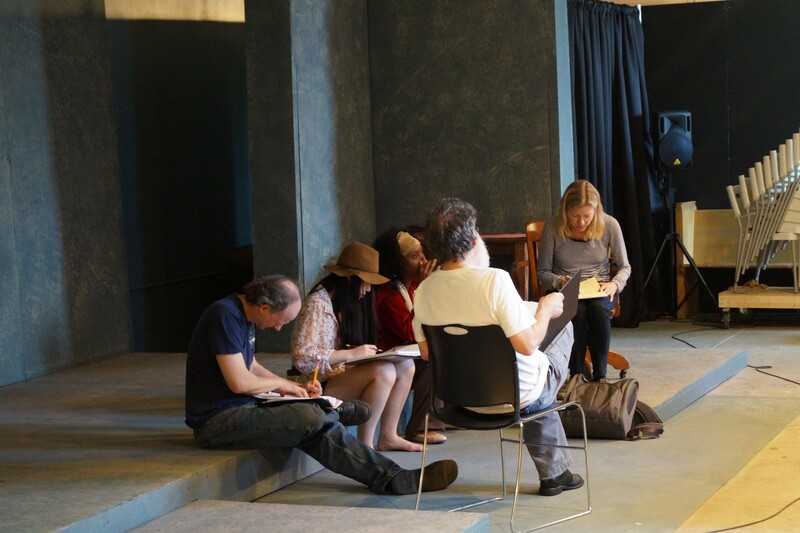 Formed in 2o15 to help motivate and galvanize Cleveland's playwright scene, Playwrights Local 4181 intends to do development and production work that will help elevate the national status of local writers. "A bi-product of that goal," said Artistic Director David Todd, in an interview with Scene last week at Waterloo Arts, "is that we want to make playwriting more of a factor in the cultural scene here in Cleveland. It's very rich cultural town, but the playwriting component has fallen through the cracks." Todd said that the aim of Playwrights Local 4181 is to bring theater that's not being offered on other stages in town, plays that are "writer-driven" and "new-work driven." "This is about the energy of bringing new works to life," said Todd, "by writers in and around the city, who are part of the city conversation and life." 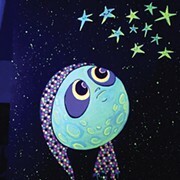 In addition to production of full-length plays, the company (=in the theatrical sense) plans to host an annual Play Lab. In 2016, that event featured a handful of short plays performed on a Friday evening and then a weekend of writing workshops by visiting instructors. And by year three, Todd said, the goal is to have a fully ironed-out season. The group is also open to co-producing work intended for unusual, site-specific venues and to helping local playwrights navigate options for submission and production elsewhere — "We want to serve as a kind of home base for writers," said Todd. In 2017, Playwrights Local 4181 will curate the Mac Wellman Festival, a playwrights festival named in honor of Wellman, who runs the Playwriting program at Brooklyn College and is one of the most highly regarded contemporary playwrights working today, said Todd. "He's a Cleveland person, but has never really been celebrated here," said Todd. And if Cleveland can't even celebrate its famous playwrights — or doesn't even know that it has produced a famous playwright — what chance do the non-famous playwrights have? Now that Playwrights Local 4181 is around, at least, they'll have a better one.